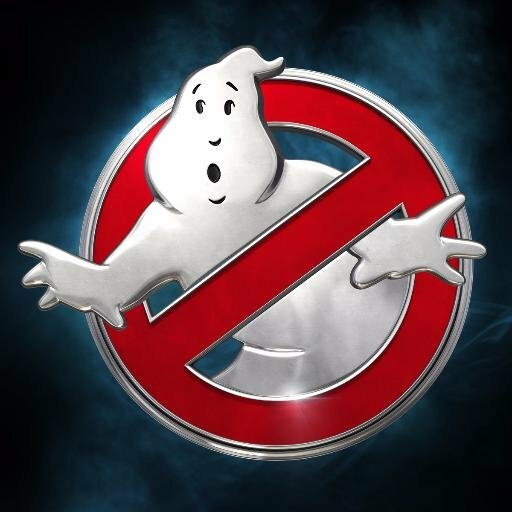 Ghostbusters is an upcoming American 3D otherworldly satire film and reboot of the Ghostbusters establishment. Coordinated by Paul Feig and composed by Katie Dippold and Feig, the film stars Melissa McCarthy, Kristen Wiig, Kate McKinnon and Leslie Jones as the title characters. The film is planned for a July 15, 2016, discharge by Columbia Pictures.